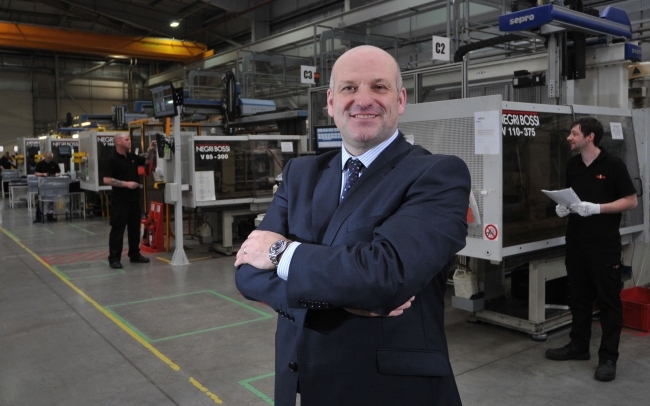 The Government’s ambitious plan to phase out petrol and diesel vehicles by 2040 could provide a major shot in the arm to the North East’s automotive sector, according to Nifco UK managing director, Mike Matthews MBE. The Business, Energy and Industrial Strategy Committee (BEIS) recently met with BMW, Nissan, Toyota and Chinese automaker BYD UK in Westminster to outline plans to switch to electric vehicle manufacturing. The aim was to examine how the UK can maximise the economic opportunities of electric vehicle manufacture and what more can be done by the Government to support the industry and ensure it meets the 2040 target of phasing out sales of petrol and diesel vehicles. At the heart of this charge is Nissan, whose Nissan LEAF is one of the world’s best-selling electric vehicles and is produced at the company’s plant in Sunderland. Orders for the LEAF hit a record high in 2017 and Nissan is expected to increase production volumes over the coming years. The success of the LEAF has also helped the North East region establish itself as an electric vehicle manufacturing powerhouse. According to the latest figures released by the North East Automotive Alliance (NEAA), the region is now home to over 240 automotive manufacturing companies, accounting for 26% of all electric vehicle production across Europe. And it’s not just cars helping drive the electric revolution. Chinese manufacturer BYD UK, which also participated in the BEIS debate, is fast becoming a major player in the EV manufacturing sector and is now starting to make inroads into the lucrative electrical bus market. BMW hinted during the debate that it could be set to bring battery manufacturing to the UK in the not too distant future, which could provide another major boost to the sector. However, the companies also warned of the challenges facing the switch to electric – from battery life span to low domestic demand and increased competition from overseas. “The group was right to air concerns over Government plans to phase out petrol and diesel cars by 2040, in my opinion and I am sure many others will agree,” says Mike Matthews MBE, managing director of Nifco UK. “Changes of such scale, as with any industrial shake-up, are always going to be challenging and we will need to work with the Government to ensure the transition is as smooth as possible. “The sector has always had a heavy focus on producing petrol and diesel vehicles, so it’s naturally going to be a huge change for manufacturers to embrace. Also, as mentioned by the committee, domestic demand for electric vehicles remains nowhere near the levels reached by traditional vehicles. “However, if you look at the Netherlands, and the Scandinavian nations in particular, there are many reasons to be optimistic. We’re starting to see a real shift in consumer trends on the continent, with more and more people making the switch to electric vehicles every year. “In fact, the latest research by Statistica shows that only 1% of passenger vehicles in the Netherlands were electric in 2015. Yet, by 2020, that figure is expected to grow to 10% of the market share and to 25% by 2025. “Now, whilst consumers in the UK haven’t been as keen as their European neighbours to make the jump to electric just yet, that doesn’t necessarily mean UK manufacturers should start pressing their hazard lights. It’s quite the opposite. In fact, it could help accelerate growth in the sector. The latest SMMT statistics revealed that UK car makers exported 80.9% of the 147,481 vehicles they churned out in February, amounting to a record 119,252 cars. 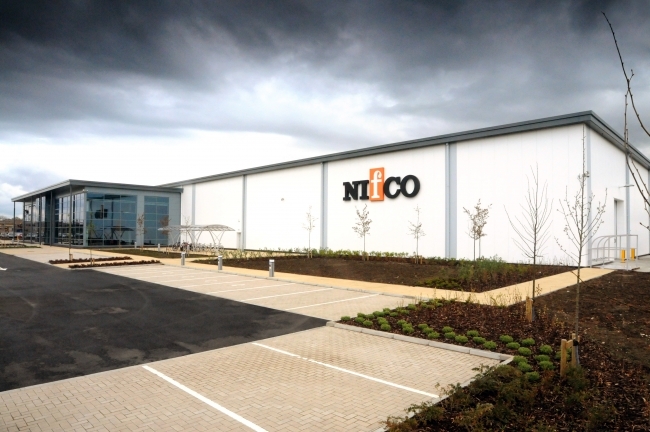 Nifco was one of the first manufacturers to join the supply chain for Nissan’s iconic LEAF, which since its launch in 2013, has firmly established itself as one of the world’s best-selling electric vehicles. And Matthews believes this experience will help Nifco, like many other North East manufacturers, capitalise on the opportunities that will arise from the potential phasing out sales of petrol and diesel vehicles. 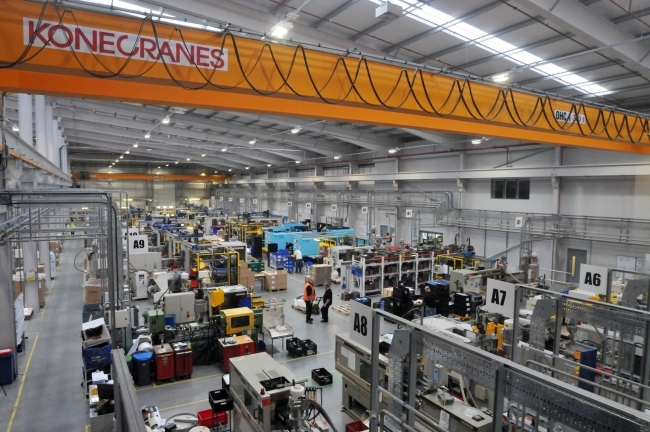 He added: “Nifco was one of the North East manufacturers selected for the supply chain for Nissan’s iconic LEAF when production began in 2013 and this experience will help us, along with many other North East manufacturers, capitalise on the opportunities that will arise from the phasing out of petrol and diesel vehicles. “Nissan has committed to producing its next generation LEAF in Sunderland and the continued investment by OEMs such as Toyota, BYD UK and BMW, among others into the UK, could potentially open up a whole host of new opportunities for the region’s manufacturers. 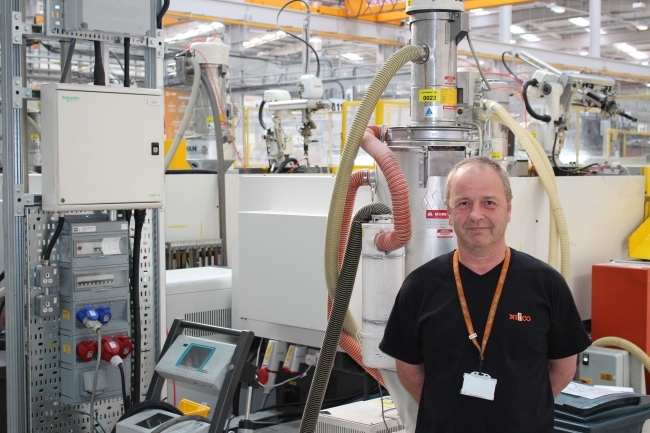 “For example, at Nifco, as one of a number of North East manufacturers producing parts for the Nissan LEAF, we have made great strides in researching, understanding and supplying products for electric car manufacture, which can differ greatly from those produced for petrol and diesel vehicles. “Since the launch of the Nissan LEAF, electric vehicles have gained in popularity, not only among environmentally-conscious drivers, but also those quick to realise the savings that can be made in fuel consumption. Nissan was the first to mass manufacture an electric car, and the LEAF is now one of the world’s best-selling EVs, which is a magnificent success story for the region. There is no reason why we can’t build on this and mirror its success going forward.